Once the ceremony is concluded, the trolley can transport the newlyweds, friends, and family to different locations around the city for photographs. WE Trolleys are extremely photogenic, for unique and attractive addition to your wedding photos. Wedding booking for the Trolley is a minimum of 6 hours. 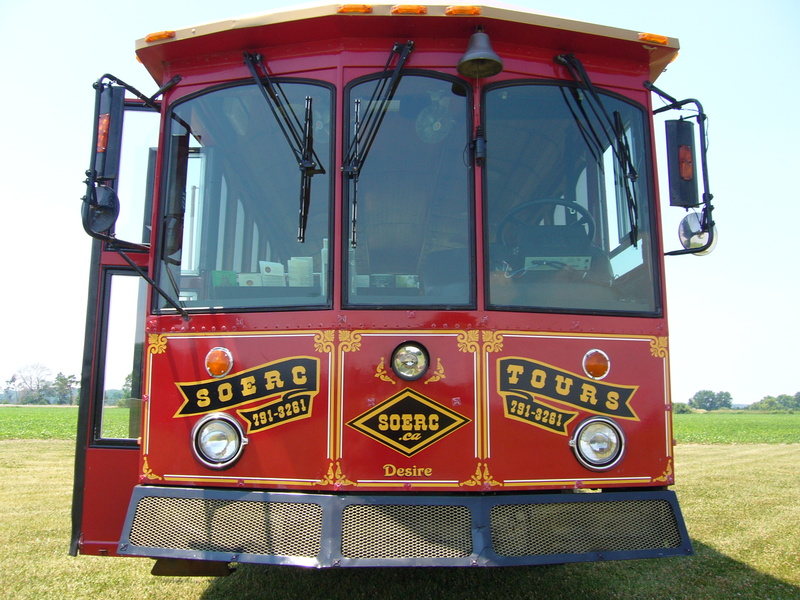 WE Trolley requires a non-refundable $300 deposit (by credit card thru Square or PayPal by credit card) or e transfer to Payments@wetrolley.com if you prefer to reserve the trolley for that date.